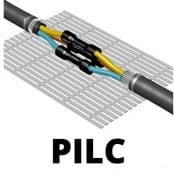 Thorne & Derrick distribute Heat Shrink Cable Joints for XLPE PILC Cables for low voltage power, control and instrumentation cables, 600/1000 volts – this includes single, 3 and 4 core heat shrink joints suitable for cable trench or containment applications in vertical or horizontal location. 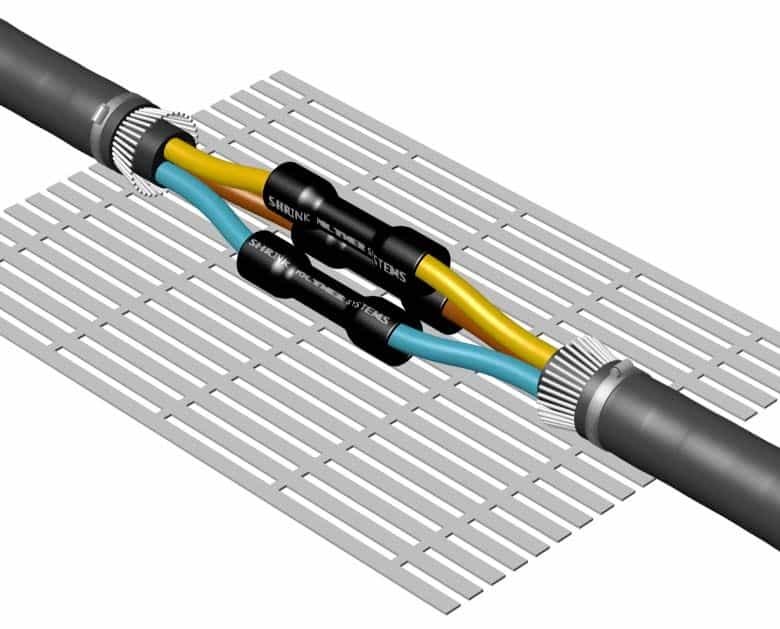 Heat shrink cable joints are suitable for steel wire armoured or braided cables with earth continuity – the smooth profile cable joint provides space and weight savings with instant energisation for low voltage cables up to 3.3kV. 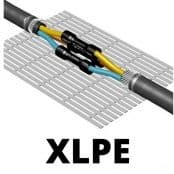 ➡ Should you require customer service or technical support please contact us – view the full range of Heat Shrink Cable Joints for XLPE EPR PILC Cables below.